 Time Out Market is coming to Montréal , and it will be a hotspot for foodies and culture lovers in the city. 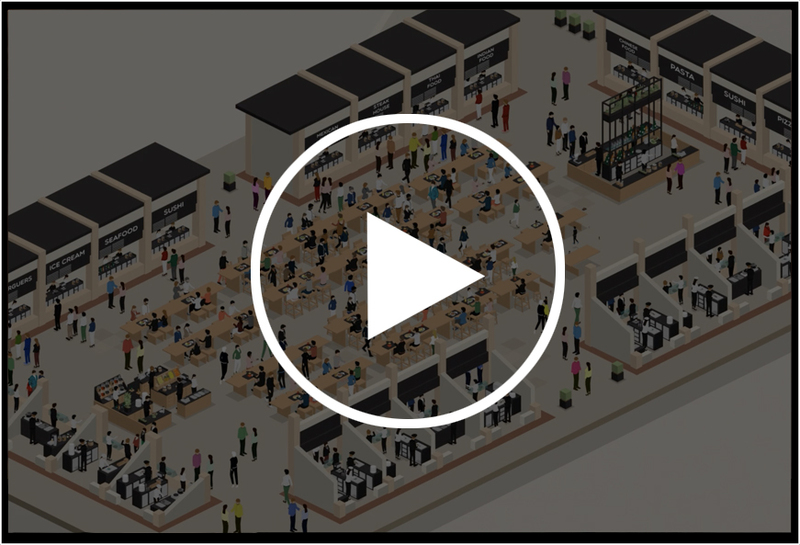 Opening in late 2019 in the Centre Eaton de Montréal, on Sainte-Catherine Street in the heart of downtown Montréal, Time Out Market will bring the best of the city together under one roof: its best restaurants, bars and cultural experiences, based on editorial curation. Visitors will get to taste food from a curated mix of 16 of the city’s top chefs and best restaurateurs, sip cocktails from leading mixologists at two bars, and experience culture with Montréal’s rising talents. There will also be a demonstration kitchen, a cooking academy, a retail shop and a cultural stage - all representing the very best Montréal has to offer. The Market will be one of several that Time Out will launch globally, following the success of the hugely popular Time Out Market Lisbon which opened in 2014. In 2019, new Time Out Markets are set to open in Miami, New York, Boston, Chicago and Montréal, with Time Out Market Dubai expected to open in 2020, Time Out Market London-Waterloo in 2021, and Time Out Market Prague in 2022.ket Prague in 2022. Time Out Market Montréal will be a first in Canada: food from the city’s top chefs and best restaurateurs, cocktails from leading mixologists, and culture with Montréal’s rising talents.